If you’re reading this post then you’re probably experiencing tattoo regret to some degree and researching your options. 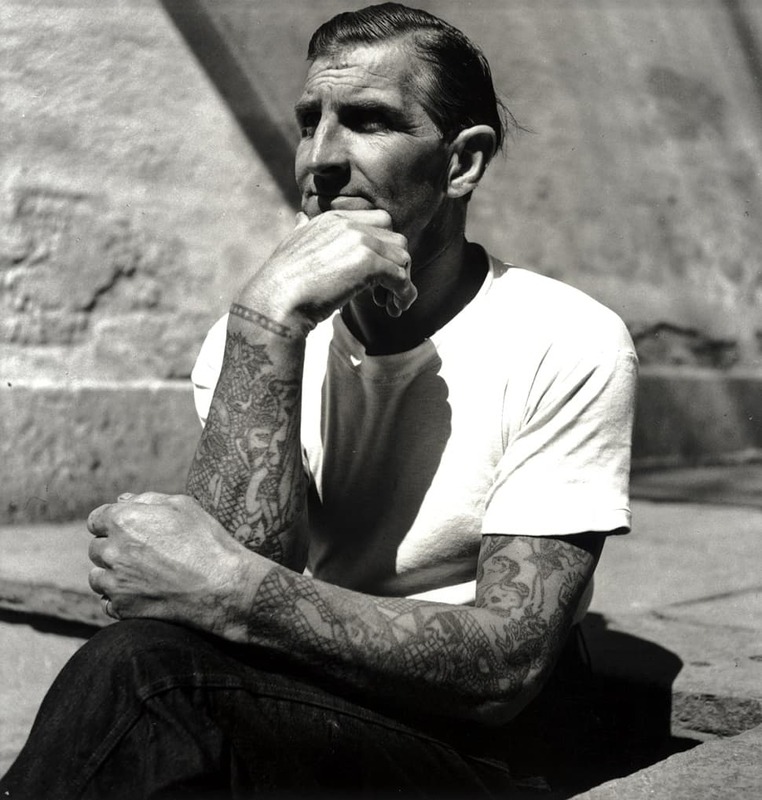 A study by the British Association of Dermatologists in 2012 revealed that a third of people who have tattoos regret them. One of the first questions we regularly hear from people with tattoo regret is, “Does laser tattoo removal hurt?”, or, “How painful is laser tattoo removal?”. Read on to learn the true answer to this question. The Daily Mail states that 1 in 5 Britons actually regret having a tattoo done, with the demand for tattoo removal rising by a sizeable 32% in 2011. 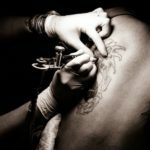 As technologies have evolved and many people have grown unhappy with their tattoos, they have turned to tattoo removal as a means to either get rid of one completely or fade it enough to get it covered up. If you’re one of these people and were wondering whether laser tattoo removal will be more painful than gratifying, read on to find out in our short FAQ. How much does laser tattoo removal hurt? 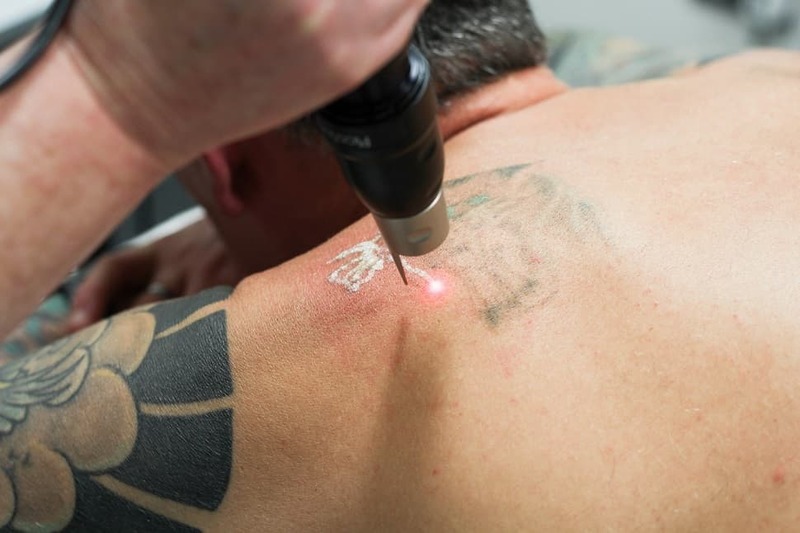 While the level of pain you’ll experience during a laser tattoo removal treatment does depend on location and your personal pain threshold, it generally does hurt to some extent. However, with the advent of new laser technology it does also depend on which kind of laser removal treatment you decide to have. For example, our PicoSure laser has been described as being up to half as painful as other lasers by clients! Across the industry others have reported that their PicoSure treatment simply feels like an elastic band being rapidly pinged against their skin. Does laser tattoo removal hurt more than getting a tattoo? This largely depends on the laser being used and your pain threshold. It’s no secret that older lasers are significantly more uncomfortable than getting a tattoo. However, the new PicoSure laser is significantly more bearable that older lasers. 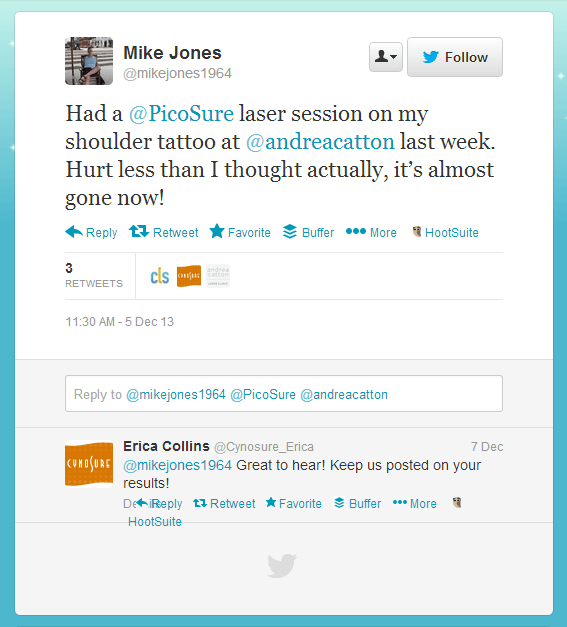 Our clients have reported that the PicoSure laser is about the same as getting a tattoo inked. Laser tattoo removal sessions only last for a fraction of the time it would take to ink your skin. Depending on the size of the tattoo being treated, sessions last from between 1 minute and 10 minutes. Does laser tattoo removal hurt more on certain parts of the body? You’ll find that laser tattoo removal will hurt more in similar places to getting an actual tattoo. Where there is generally more body fat the treatment will hurt less as the flesh seems to cushion most of the pain, which means areas such as the wrist, feet, face, fingers, elbows and knee caps could make you wince a little more than if your tattoo was on your thigh! To help you better visualise where on the body laser tattoo removal is likely going to hurt more, here’s a tattoo pain chart. Will laser tattoo removal damage my skin or leave a scar? This is one of the most common questions we encounter and, you’ll be pleased to know, the answer is no (although there is the risk of potential side effects). The white colour you see appear in images and videos of laser tattoo removal isn’t the beginnings of scar, but a temporary effect that will subside shortly after treatment. 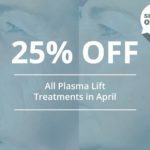 Any redness or irritation will also disappear as the weeks go on, given you take good care of the treated area as instructed. How do different types of lasers compare in terms of pain? As well as RevLite laser tattoo removal we also carry out treatments with a revolutionary PicoSure laser, 1 of just 4 in the UK. The PicoSure laser is faster than standard lasers and takes 75% less time to remove tattoos, leading many of the people we speak to to think that it hurts a whole lot more. On the contrary, our first PicoSure client told us that his treatment hurt half as much as his previous treatment with a traditional laser! 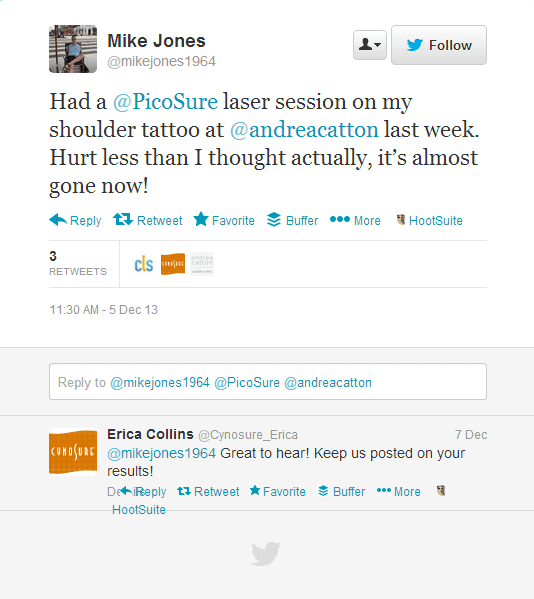 We hope this has cleared up some of the questions you had about the pain involved in laser tattoo removal. If you’d like to know more about the treatment or want to speak to someone about what to expect in more detail, call us on 01282 421174 or fill in the call back request form.